Get back support and stability with an easy, custom fit. 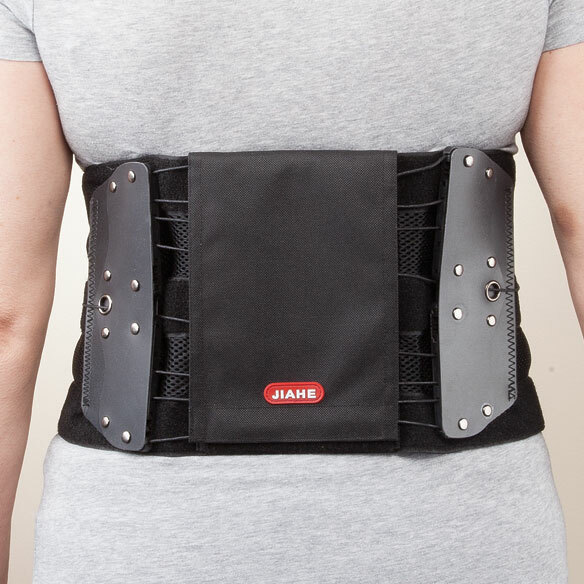 This back support with easy tighten system not only supports your posture and alignment for maximum comfort, you can adjust the fit in seconds thanks to its unique flexible pulley system. 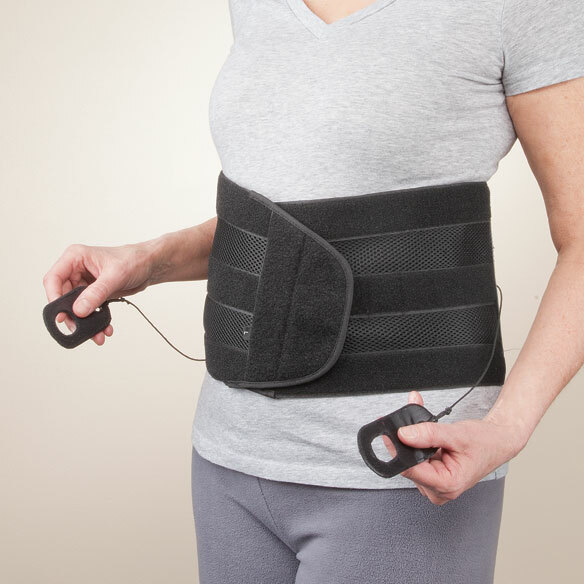 Simply secure back brace with hook-and-loop closure, then tighten the loops for a perfect fit. Perfect for those with limited hand strength or dexterity. One size fits waists up to 40". 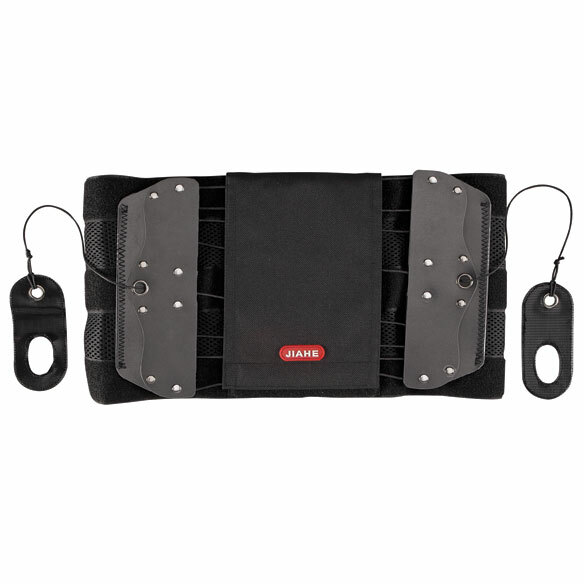 Lumbar brace measures 44 1/2"L x 8"W overall. Both my daughter and I have a lot of back pain. She is a hairdresser, so she must be on her feet most of the day. I hope this will ease the pain for both of us. It sounded like it was something that I needed. I hope this can help both myself & my husband. To help back pain - cannot use as difficult to put on with hands problem that I have. It looked the best, most sturdy of all the others. I like how it can be tighten up in the back . Makes it fit more snug and support my lower back better. I had read good reviews. I am hoping this improves the quality of my life as I am plagued by back problems. I have a problem with my back and looking for something to help. I hope this support helps. help me from doing something I'm not supposed. I have excruciating lower back pain and this looks like something that might help me. I like the tighten system this back support offers.